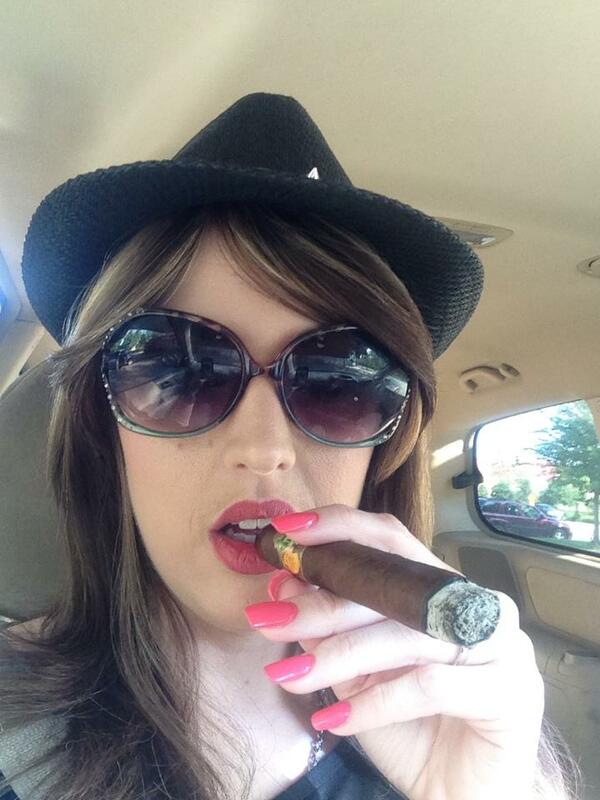 For MB Cigars Ladies, this time we meet Sarah, a model and a very good cigar smoker. Let’s read her interview. I started smoking black and milds, and Swisher sweets at 16 and have smoked cigars on and off for years. 2)how many cigars do you smoke during the day? I tend to smoke all the time. At least one a day or every other day. On the weekend I tend to smoke 2. 3)which is the best place you have smoked a cigar? Because i am constantly on the go I smoke a lot in my car but enjoy sitting outside in the spring and smoke so I can watch people pass by. 4)what do you use to cut the cigar? I use a punch or a scissor cutter but the punch is my favorite. To me it is a cleaner, nicer cut. 5)when do you light your first cigar of the day? My first cigar of the day depends on what day of the week it is. If it’s Monday thru Friday it will either be at 7 or at 5. Either time gives me a relaxing drive to or from work. On the weekends its normally around 10 . 6)what is the cigar for you? The cigar is a relaxation tool for me. When I lite it and draw the first couple of puffs I just start to mellow out. Makes me even. And helps me sleep. We have known another cigar lady. I wish to know others. Good ashes, ladies and gentlemen. 6 Responses to "“Sarah Young Hennigan„"
Ash and tourmaline and sea backdrop make for nice photo shoot. All work well. The chilling out described fits many of the moods into which I fall when lighting up. Cheers. also very nice… a tad provocative!! 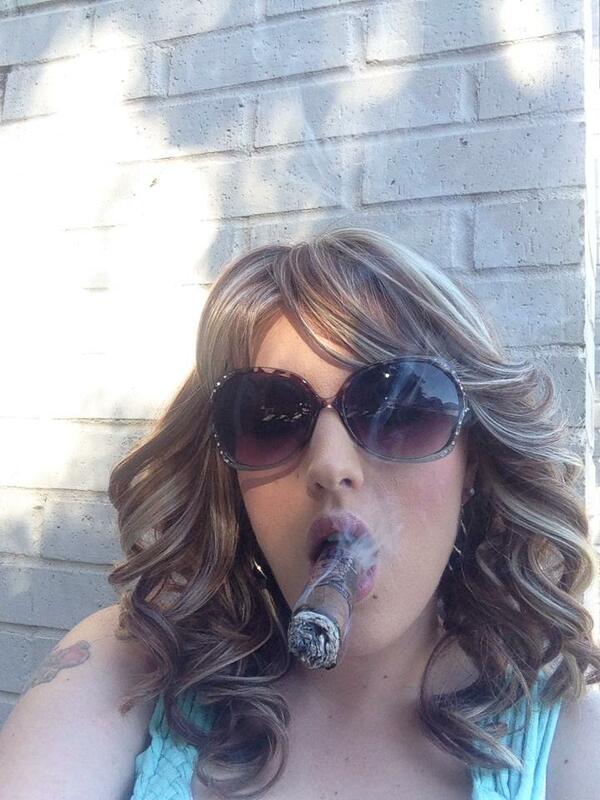 Well yes there’s a lady who enjoys her cigars well done !!!!! A great interview.. Sarah, you are amazing. Very nice, great interview Sarah… stay smoky!! !